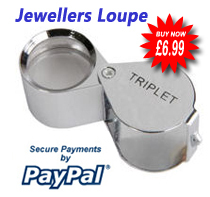 Fantastic 'Gadget'! Worth every penny, (which was actually very reasonable!) and delivered really quickly. Brilliant fun for adults - word of warning though, never let children near them - my 10yr old daughter got a little inquisitive, touched the mesh only very very slightly & it gave her quite a shock! As a fun birthday present for people who are 'mildly irritated' by flying insects though - it's a must! We bought 2 of these as my wife suffers from a wasp allergy and where we live seems to attract dozens of them. 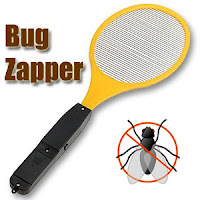 The Zapper is easy to use and very effective so for the price I would thoroughly recommend them as a humane way of killing bugs.